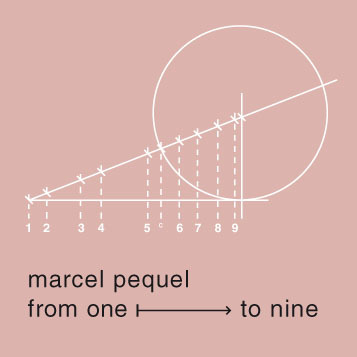 Comment: from one to nine by having been illustrated with short compositions on a piano where one dim chord is followed by another in a loose yet refreshing way. It varies at length from a minute to a three minute. I guess the piano is played in a dark room being away from a hot summer day. The mood is being created, the relations between the chords equate the flowing, slowly and a bit hypnotic atmosphere which provides a forward-flowing and purgative impulse. For sure, it is a moody experience yet simultaneously it is an instance of active listening where any chord must be caught with stark seriousness. The outing is a bit of the discography of Headphonica.